Close to the village of Montemerano, considered one of the most beautiful medieval villages in Italy, whose history begins as early as the 10th century, there are the Thermal Springs of Saturnia Spa & Golf Resort, an enchanting Spa with its finest level structure, well organized to satisfy demanding customers and being immersed in the enchanting panorama of the Maremma hills; to complete the offer there is an 18-hole recently built golf course. 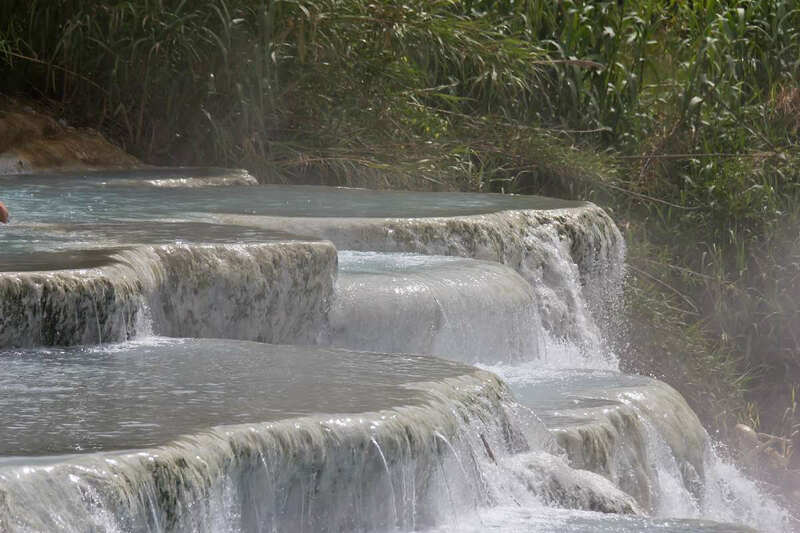 The sulphurous waters of the Saturnia thermal baths flow from the subsoil to a constant temperature of 37 degrees. Known since the Etruscans, it was then the Romans who created real buildings for the therapeutic exploitation of this hot water source. 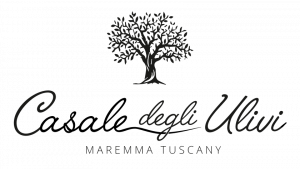 Before getting to the Spa you will find the natural waterfalls of Saturnia also known as “Cascatelle” or “waterfalls of the mill” which are free and always open even at nighttime, when an open-air bath in hot water with full moon is always pleasant throughout each season.